Some news: I must sadly announce that, after 17 years, today is my last day at BioWare. I’ll miss my team, and wish everyone here the best. 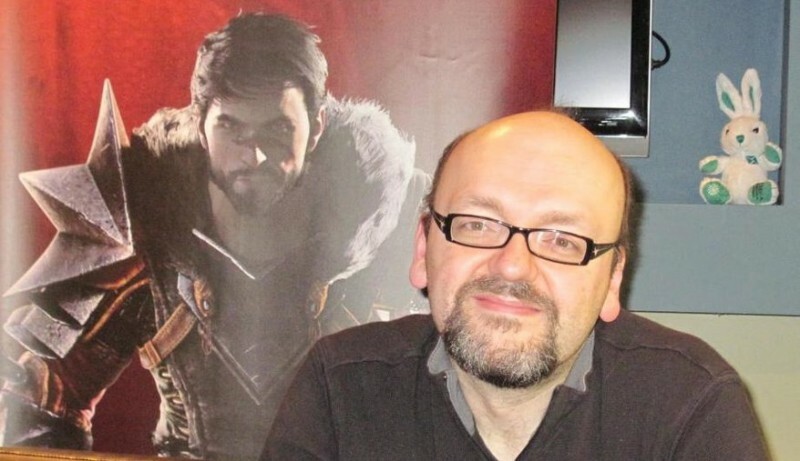 Gaider is likely best known for his work as the lead writer on the Dragon Age series, from Origins through Inquisition, but his influence goes back much further than that. Mobygames lists his first BioWare credit as a member of the core design team on the 2000 RPG Baldur’s Gate 2: Shadows of Amn, and he also worked on the Baldur’s Gate 2: Throne of Bhaal expansion, Neverwinter Nights and its Hordes of the Underdark and Shadows of Undrentide expansions, and Star Wars: Knights of the Old Republic. Gaider’s departure comes less than a year after he announced that he was leaving the Dragon Age series to work on a new, and at this point still unrevealed, BioWare project.